Your eating habits affect your body more than you’d think. 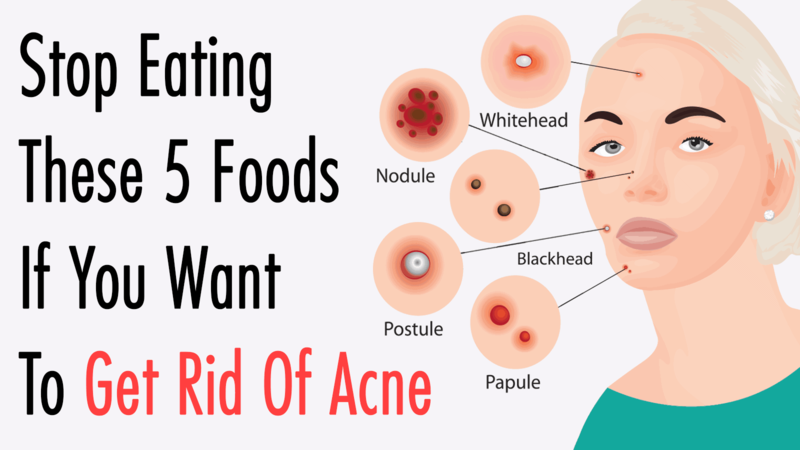 If you suffer from acne, it might be time to take a look at your plate and see if you have acne causing foods in your daily diet. Numerous studies have now proven that there are clear connections between what we eat and the health of our skin. Would you like to know how to get rid of acne? Read on! This article is lovingly written to those of us with skin woes with regard to how to get rid of acne simply by cutting certain foods out of our diet. Get ready for clean, clear, glowing skin! Acne is classified as a “disease” that affects the oil glands and pores of the skin. The diagnosis is not limited to the face anymore; reports of people with acne breakouts all over their bodies are now common. 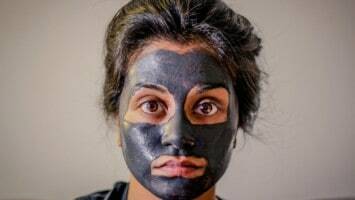 It’s no wonder that people don’t know how to get rid of acne; we are living in an increasingly toxic world where it is becoming harder and harder to maintain the health and integrity of our bodies, and it is evident all over our faces. Dirt, excess oil, and other toxic substances clog pores on the face and other areas of the body, producing the unsightly bumps you know as acne. The production of excess sebum, or oil, underneath the top layer of skin is directly related to rising and falling levels of insulin in the bloodstream. If your diet is such that your blood sugar levels are consistent throughout the day, there is no need to produce excess oil by the oil glands. Thus, no acne. If you are eating foods that cause your blood sugar levels to spike and then fall, then you will most likely be able to tell all over your face. Would you like to know how to get rid of acne? Change your diet! Oh, bread…..the ultimate comfort food. The real culprit here is gluten, which causes a sharp spike in insulin production. This will clog up those pores for sure. If you find you must have something doughy with your meal, look for gluten-free or unleavened options to satisfy that craving. Do you have the urge for a good burger? Wrap up that juicy deliciousness in lettuce for a satisfying crunch. 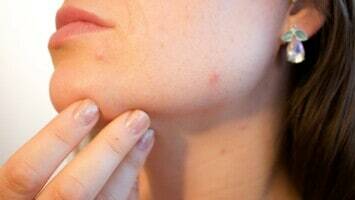 Get rid of acne naturally by cutting those glutenous, gluttonous disks out of your diet. Other foods containing refined flours and grains should be avoided too, if at all possible. 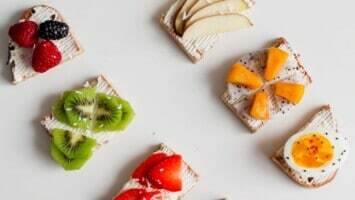 You don’t need them–instead, try putting some schmear on a flaxseed cracker or some slices of cucumber as a mid-morning snack. Not only is milk chocolate loaded with sugar, it causes a host of acne-causing chemicals to be released throughout the body after the first decadent bite. If you must indulge in something sweet, opt for organic dark chocolate, and enjoy in moderation. Drinking milk and consuming dairy products produces an insulinogenic response in the body, wherein the body produces more insulin than is needed to control blood sugar. 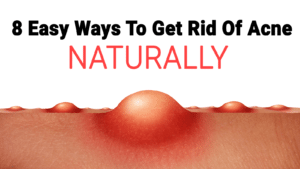 This is bad news for your skin. In addition, milk and other dairy products trigger the release of hormones in our bodies that wreak havoc on our complexion as well; it’s best to steer clear of them altogether. Choose a frozen banana almond butter concoction for dessert, rather than your standard vanilla ice cream cone. Get rid of acne naturally as you learn to substitute some of your standards for healthier and more delicious fare. Soda has it in for the win—-it is the absolute worst “food” known to cause acne. I state “food” in this manner because it is nearly impossible to find any nutritional value in this fizzy drink. Studies have now proven that soda is as destructive as alcohol on the body–with these new findings regarding its destructive behavior, how can we continue to drink it in good conscience? Cut it out, and opt for some water with fresh lemon, or a refreshing iced tea instead? Knowledge is power; we’ve now shown you how to get rid of acne by making small and consistent changes to your diet. Sticking to a whole food, low sugar program will have your body and your skin thanking you simultaneously. Your skin is your body’s largest organ, and the effects of what we are doing to ourselves will eventually surface, reflecting back to us our level of care that we are devoting to our wondrous body. Consider cutting some of these toxic substances out of your diet, and you will soon see the results staring back at you in the mirror. You’ll see a happier, healthier, radiant version of you!